Hey there! Isn’t it lovely to put a face to a name? In this blog post we will get to know Josh, our International Events Manager as he answers your most frequent (some, in some cases, strangest!) questions. It’s time to meet Josh, our International Events Manager! A UK native, Josh has lived in Barcelona for three years now and he adores everything about this wonderful city! Josh loves using his own experiences to help Spanish Break customers like yourself plan the perfect event in Barcelona. He is a real people person, and he thrives on the buzz of seeing his customers have an incredible time in Barcelona. So that you can get to meet Josh, our comms team recently caught up with him on one of Barcelona’s amazing beaches to get some answers to your most frequently asked questions about Barcelona. We hope that this video was useful for you – if you have any extra questions please let us know. 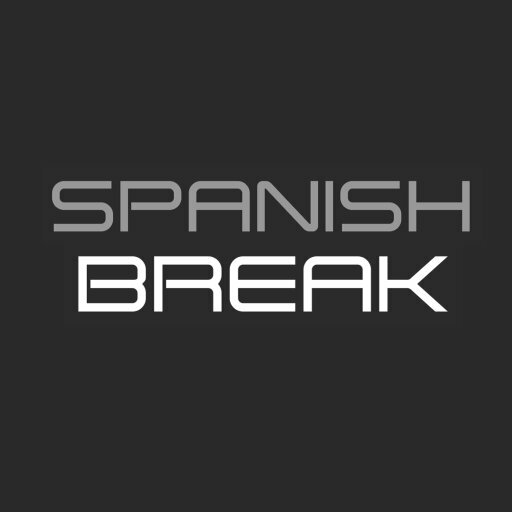 You can visit the Spanish Break website to begin planning your dream event! 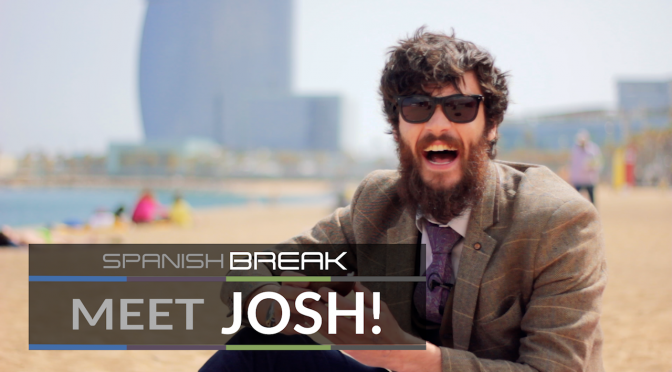 As you can also see, Josh is a lovely chap and he can be reached at joshua@spanishbreak.com, or by telephone on (+44) 20 3289 1069.